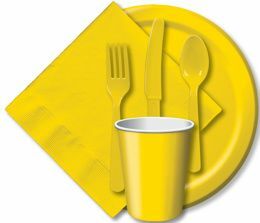 Capture the sun with our brilliant line of Golden Yellow Tableware. 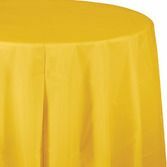 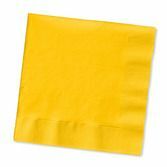 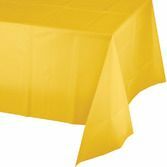 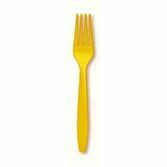 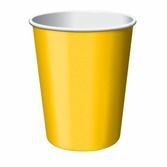 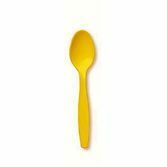 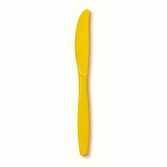 This bright, radiant line of Golden Yellow Tableware is great for sunny summer picnics, birthdays and more. 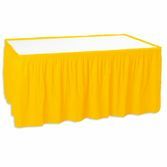 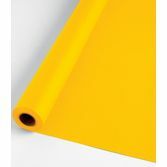 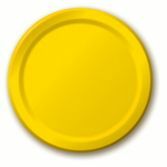 Grab some of our Golden Yellow Decorations to finish the look.